Jackie Chan will always be an icon to all Hong Kong cinema fans, but his recent output has been, to put it mildly pretty awful. 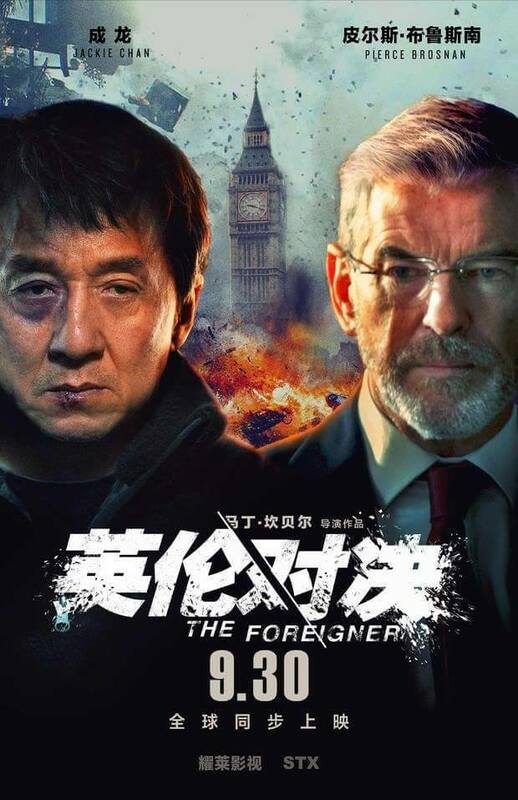 Films such as Kung Fu Yoga and Chinese Zodiac have not helped his recent filmography one bit but with The Foreigner, he is paired with a great cast including Pierce Brosnan and a class director with Martin Campbell who gave the Bond franchise a big boost with Daniel Craig’s Casino Royale. 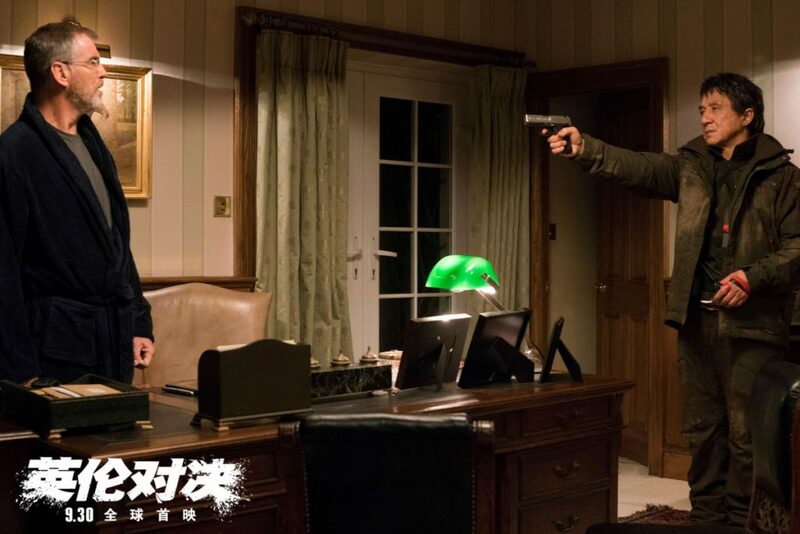 Chan stars as London businessman Quan, whose long-buried past erupts in a revenge-fueled vendetta when the only person left for him to love — his teenage daughter — is taken from him in a senseless act of politically-motivated terrorism. In his relentless search for the identity of the terrorists, Quan is forced into a cat-and-mouse conflict with a British government official (Pierce Brosnan), whose own past may hold clues to the identities of the elusive killers. At last, we get to see Chan act his age in a fabulous performance as a man hit by tragedy and who won’t stop until he gets answers. Brosnan is also excellent as the IRA terrorist faction leader, Gerry Adams under any other name, who tries to fight the younger more reckless members who are trying to restart the Irish troubles. The action scenes are short, realistic and brutal at times, Chan still gets to show his stuff as his past comes to light and his skills set starts being used again. Don’t expect any of the usual Chan comedy here, it is all very serious and all the better for it. A welcome change for Jackie Chan and well worth your time. 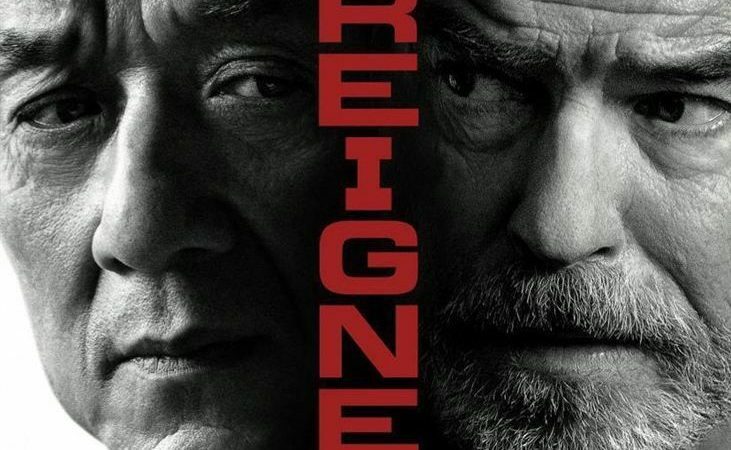 The Foreigner is definitely Jackie Chan’s best film in a very long time. Totally Recommended.